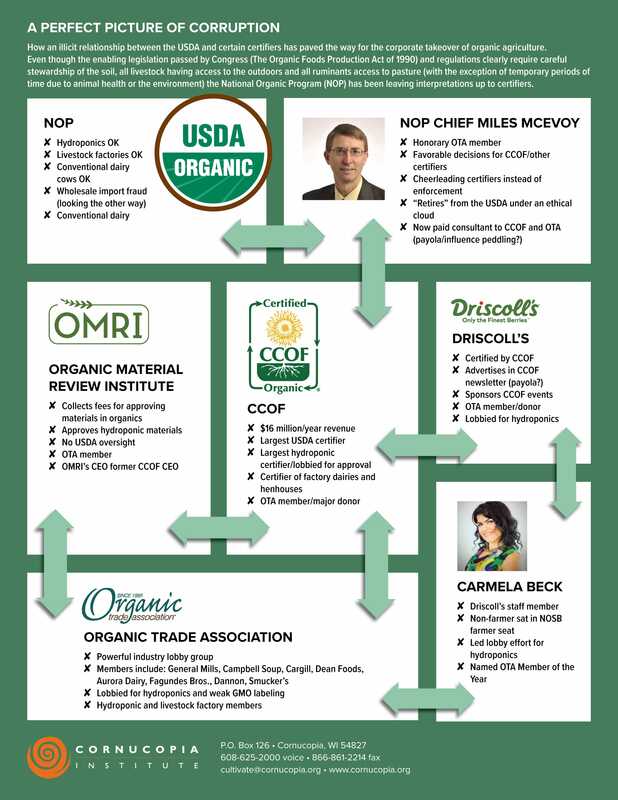 When farmers lobbied Congress to pass the Organic Foods Production Act in 1990, their intention was to create a level playing field in the market and to affirm the credibility of organic labeling in the eyes of consumers. Unfortunately, according to a newly released report by The Cornucopia Institute, the USDA’s poor oversight of federally accredited third-party certifiers has paved the way for illegal output from “factory farms” that now dominate the $50 billion organic market basket. Prior to 2002 when federal regulations kicked in, a hodgepodge of state laws and dozens of independently owned certifiers created their own organic standards. Although Congress intended the enforcement of uniform national regulations, a handful of the largest certifiers have allowed livestock factories producing dubious milk and eggs and hydroponic, soil-less indoor farming to illegally squeeze out legitimate family scale organic farmers and ranchers. 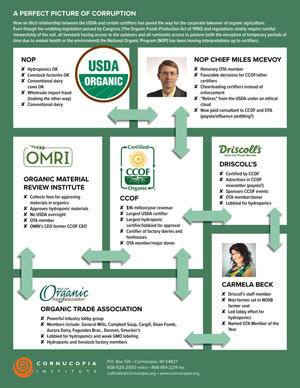 In addition to Cornucopia’s investigative analysis, the nonprofit farm policy research group also released a guide rating all 45 domestic certifiers on their adherence to the “spirit and letter of the organic law” as gauged by the most prominent allegations of malfeasance currently facing the organic industry. What is the meaning and purpose of work? Is it simply a means of making a profit and accumulating wealth? Can work build community and nurture the creation? Are we simply miners of the soil, taking all we can get, or are we caretakers so that future generations will also receive the blessing and benefit of the good land? These were some of the questions that Alfred and Carney Farris came to consider in the 1970s, soon after they moved back to family land in the northern Tennessee foothills of the Appalachian Mountains. 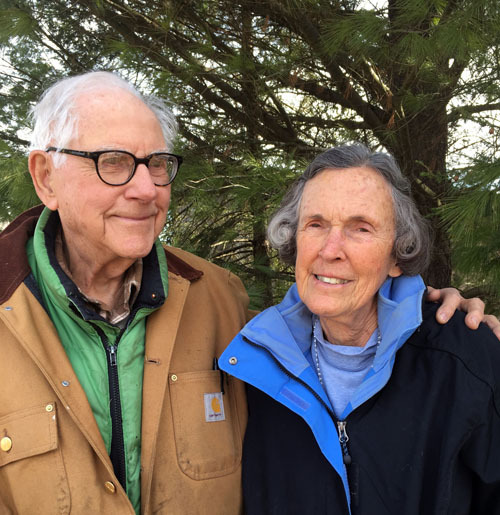 There, they began a lifetime learning process through their stewardship of what would become Windy Acres Farm. The benefits that a healthy, functioning environment provides for humanity are called ecosystem services. For example, forest ecosystems provide the service of oxygen production. These benefits are often taken for granted, although these services are finite in nature and tied directly to the vitality of the ecosystem itself. 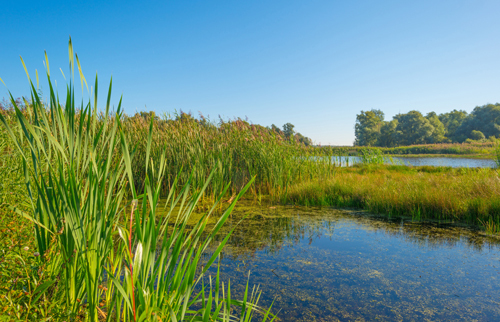 In the early 2000s, the United Nations sponsored the Millennium Ecosystem Assessment (MA), an effort to understand the impact of human actions on ecosystems and human well-being. The assessment popularized the concept of ecosystem services, discussed in scientific and economic circles for decades prior. Sales of non-dairy, plant-based beverages are burgeoning. In 2010, only one-fifth of U.S. households purchased or consumed plant-based beverages. By 2017, these beverages, commonly referred to as “milk,” had posted a 9% gain and reached a whopping $1.6 billion in annual sales. 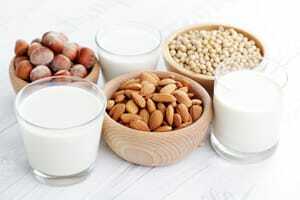 Supermarket shelves are stocked full of plant-based beverage options, derived from a variety of sources, including nuts, seeds, legumes, and cereal grains. These products can be found in an assortment of flavors in both refrigerated and shelf-stable packaging. As plant-based beverages take over grocery store displays, it’s important for consumers to have the information they need to evaluate which, if any, of these beverages are right for them. 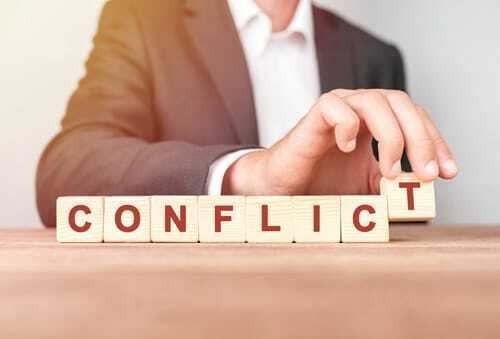 Many federal and state laws, professional bodies, and associations establish policies that recognize conflicts of interest and take steps to mitigate those conflicts. Federal employees in the executive branch of government are restricted from performing certain post-employment activities, like advising foreign political governments and parties. Similarly, there are restrictions on former congressional members, imposing “cooling off” periods before they can lobby Congress. Lawyers are governed by strict rules of professional conduct specifically addressing potential conflicts of interest. Lawyers must obtain consent from a former client before representing a new client in matters that are averse to the interests of former clients. The pharmaceutical and medical device industries are required to disclose consultancy relationships with physicians to avoid the appearance that medical entrepreneurship is prioritized over research or patient care.